Scott Morrison became Australia’s new prime minister on 24 August, after a brutal leadership contest saw Malcolm Turnbull ousted from his position, following a row over energy policy. Turnbull had wanted to cement in legislation Australia’s pledge to cut emissions by 26% by 2030, based on 2005 levels, but his conservative party colleagues soured on the idea. Poor opinion polls and recent defeats had stoked concerns ahead of federal elections next year. 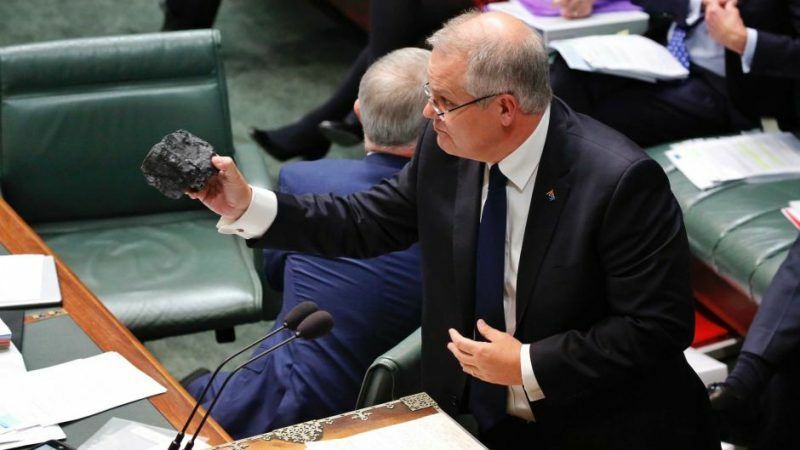 After Morrison got the nod, the new prime minister moved to shore up his voter base by splitting the environmental and energy portfolios, meaning emissions reduction will no longer be a concern of the latter. The new setup means price and security of supply will now be the main tent poles of energy policymaking, meaning Australia will now struggle to meet its Paris commitments, according to climate experts, and will have to rely on passive measures. In a tweet on Wednesday (29 August), Morrison called the new minister for energy, Angus Taylor, his “minister for lowering electricity prices”. Another MP, George Christensen, one of the rebels that helped depose Turnbull, called for more new coal-fired power stations and for “costly green treaties” to be abandoned. Local media reported that senior sources in government are unsure how Australia will now meet its targets, which were set by Turnbull’s predecessor, Tony Abbott, in 2015. Abbott has since claimed he was “misled” by advisers when signing up to the Paris deal and has backed calls for Australia to follow the United States in withdrawing from the agreement. But sources also insisted that the new government will try to resist internal pressures to walk away from the 2015 climate accord, which aims to keep global warming well below 2 degrees Celsius. The European Commission recently launched trade talks with both Australia and New Zealand, and a report circulated by the EU executive in early August revealed that the early negotiating rounds had progressed well. Bilateral trade between Australia and the EU topped €70bn in 2017 and an impact assessment concluded that removing certain tariffs could boost that figure by around a third. 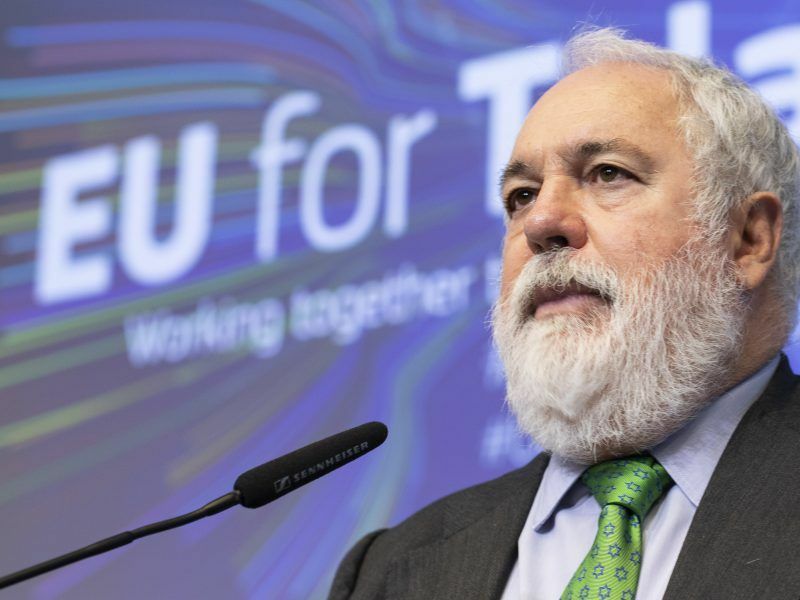 But earlier this year, EU trade boss Cecilia Malmström tweeted that a reference to the Paris Agreement is needed in all new commercial deals, as part of the bloc’s attempts to export climate diplomacy across the world through trade. 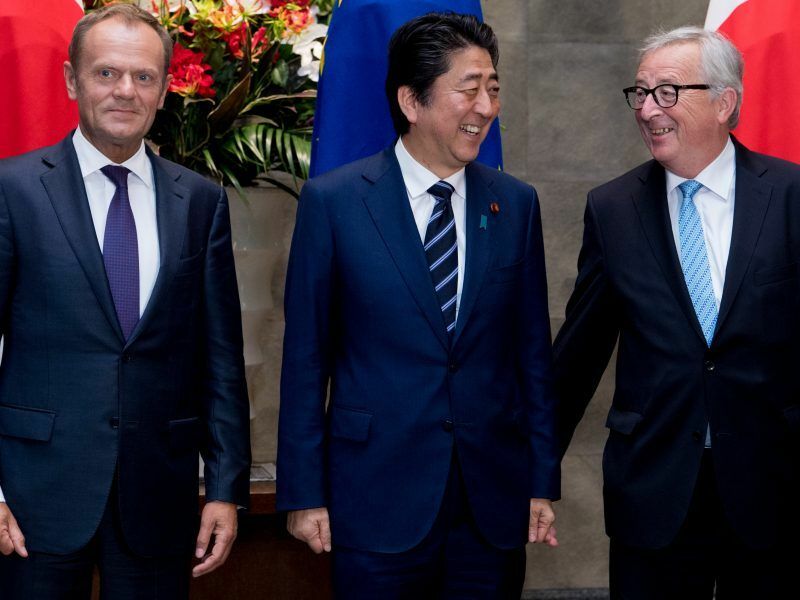 The recently brokered Japan agreement contains a chapter on sustainability, and ongoing talks with Mexico and Mercosur are expected to as well. That stance by the Commission, which negotiates trade on behalf of all member states, has already cast doubt on whether talks between the EU and the US could ever be resurrected, given President Donald Trump’s current intention to withdraw his country from the pact as soon as possible.